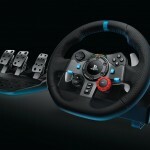 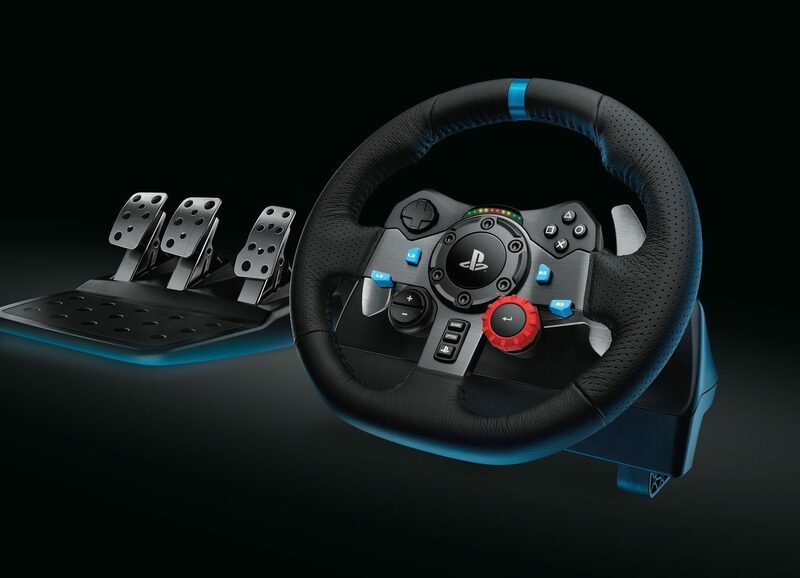 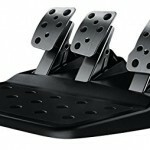 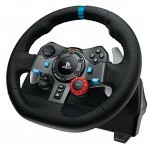 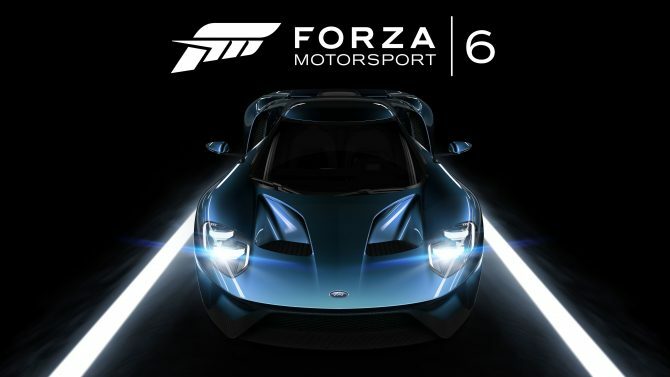 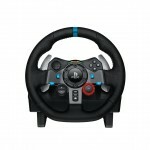 If you’re on the market for a new high level racing wheel for your PS4 (which might prove advisable for serious racers, especially after the reveal of Assetto Corsa), there have been several leaks about an upcoming G29 wheel for PS4 and PS3, and today Amazon Germany finally published what seem to be the wheel’s official pictures, which you can see in the gallery at the bottom of the post. 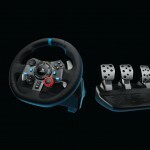 The listing also reveals a few details about the wheel, which is priced €399. 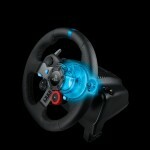 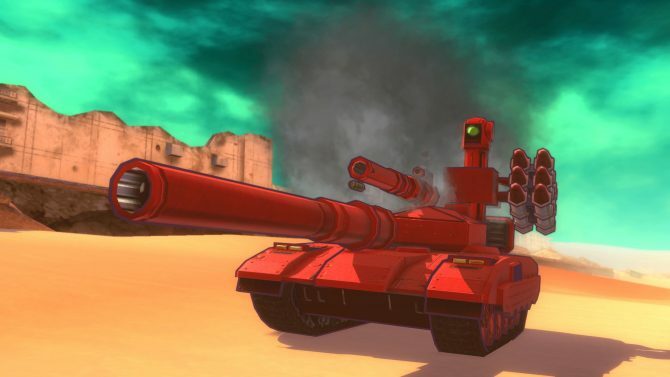 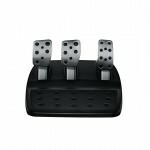 The G29 appears to have design elements in common with both its predecessor, the G27, and with the old dear Driving Force GT, including the iconic red adjustment dial. 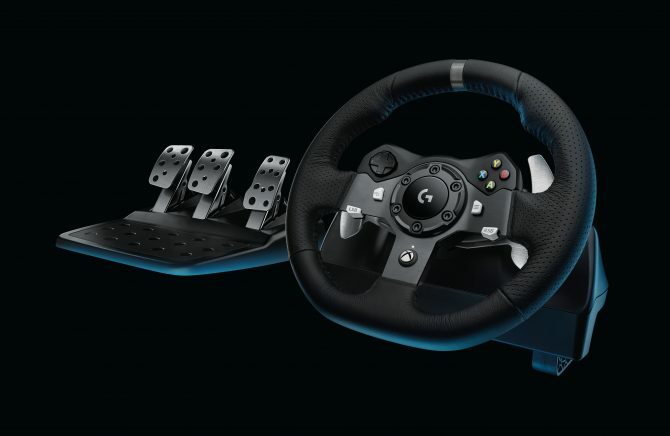 The wheel definitely looks good, but we’ll have to wait for an official announcement from Logitech to know more, possibly at E3.